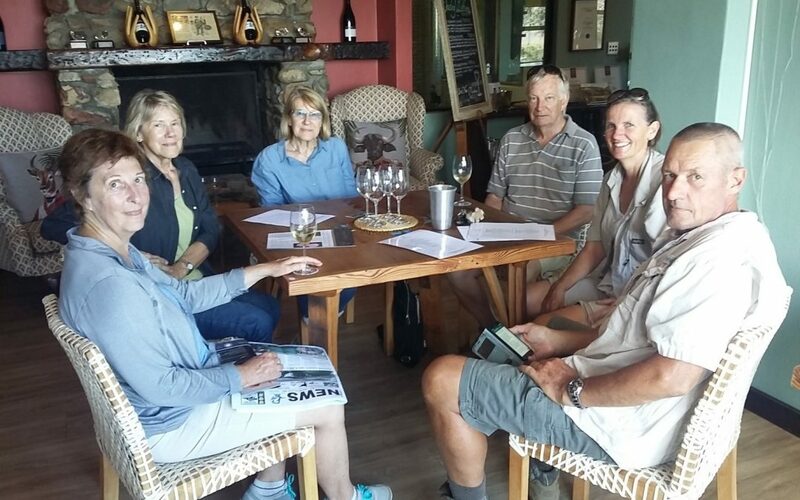 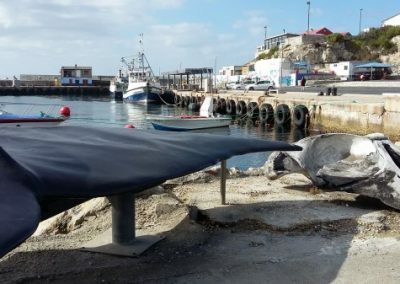 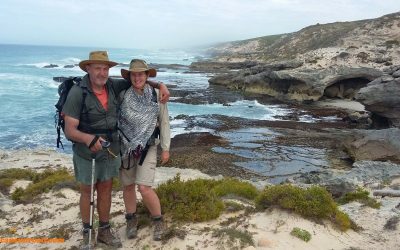 Our Whale Trail in the De Hoop Reserve is professionally guided by ‘husband and wife team,’ Ralph and Gill, who are FGASA qualified Field, Marine and S.A Tourism guides. 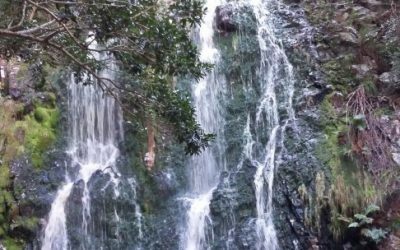 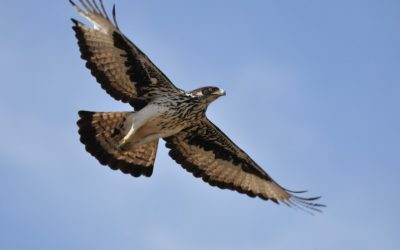 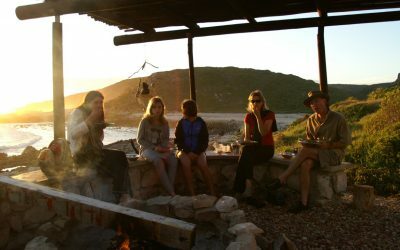 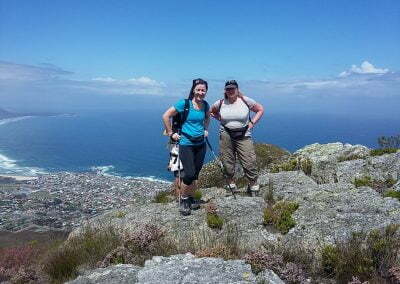 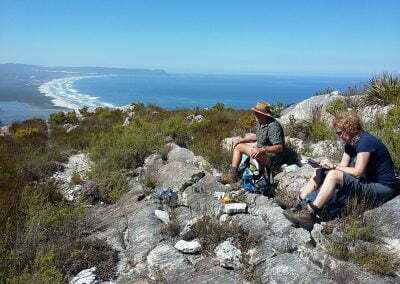 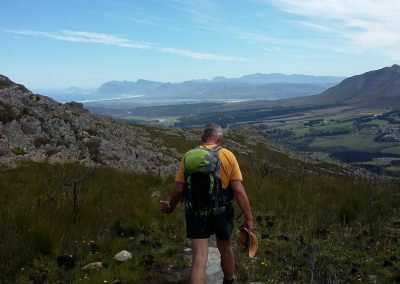 Along with our other guided hikes and slack-packing adventures, day treks, mountain tramping, in the Western Cape Overberg. 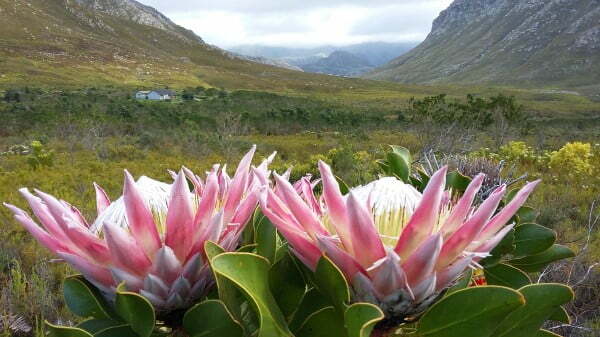 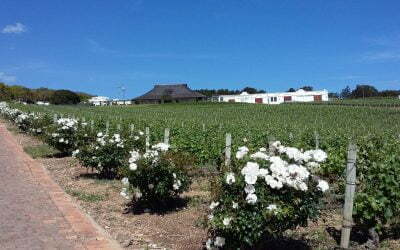 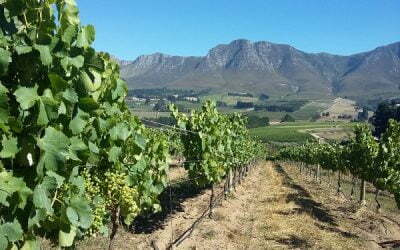 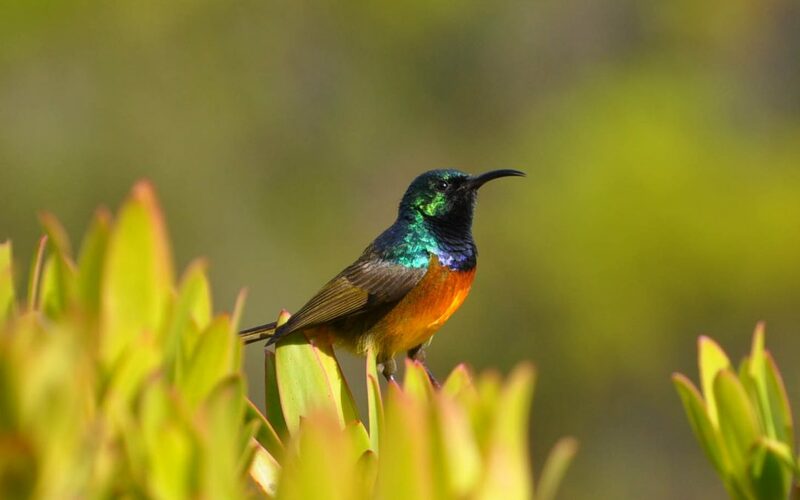 In the heart of the Cape Floral Kingdom and Fynbos Biome you will be in capable hands, so look no further. 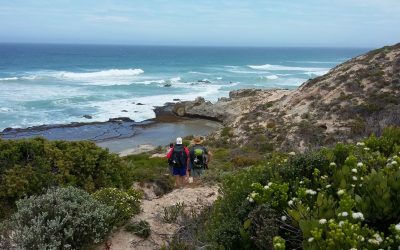 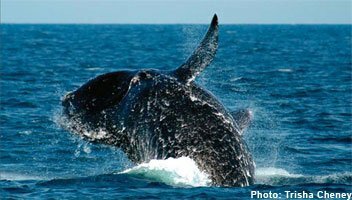 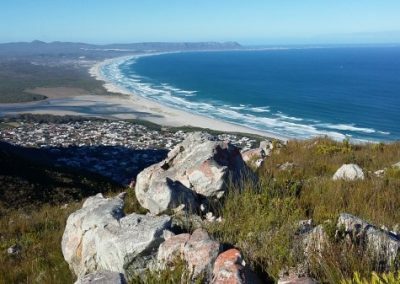 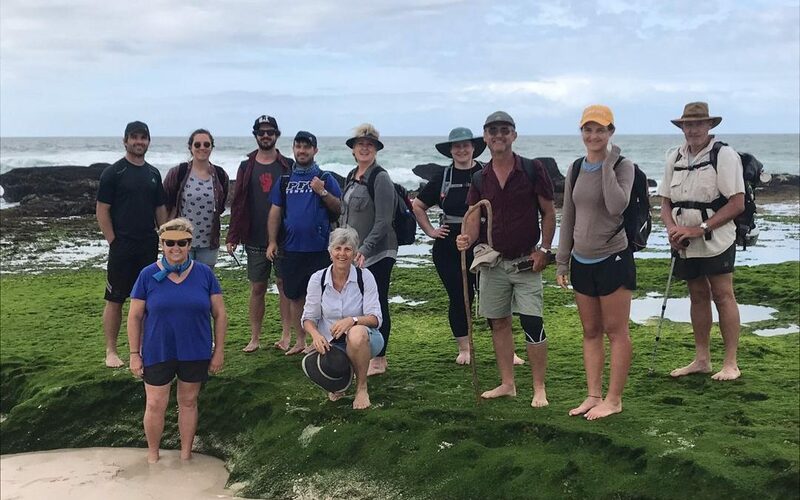 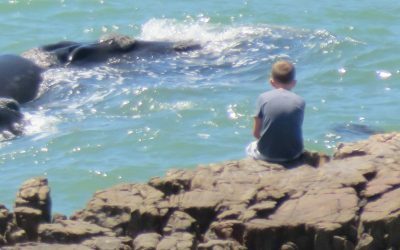 The Whale Trail is our flagship hike because it’s so popular both locally and internationally, it offers unrivaled scenery along the 56 kilometer route. 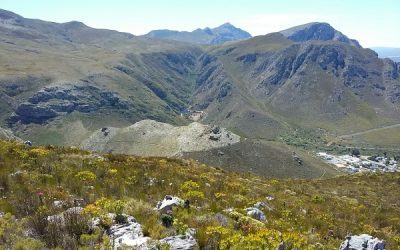 The mountain Fynbos that we walk through on the first two days of the hike, from the start at Potberg Hut to the first coastal hut at Noetsie is unique. 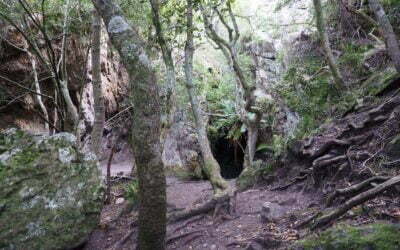 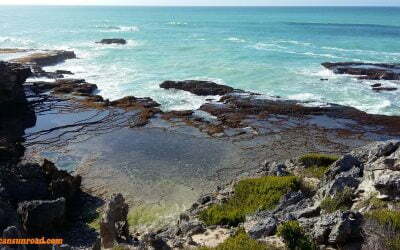 Its known as Limestone Fynbos only found in the De Hoop Nature Reserve. 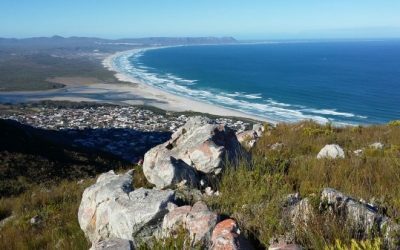 This limestone Fynbos is only found in the two triangle’s formed between Cape Infanta, Bredarsdorp and L’Agulhus and Hermanus. 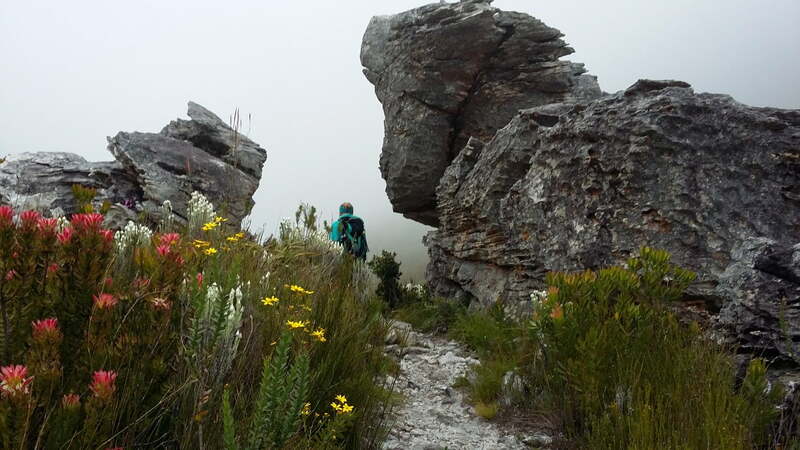 Because the limestone the Fynbos is different to the surrounding Overberg area so some of the flowers we see are found nowhere else on Earth. 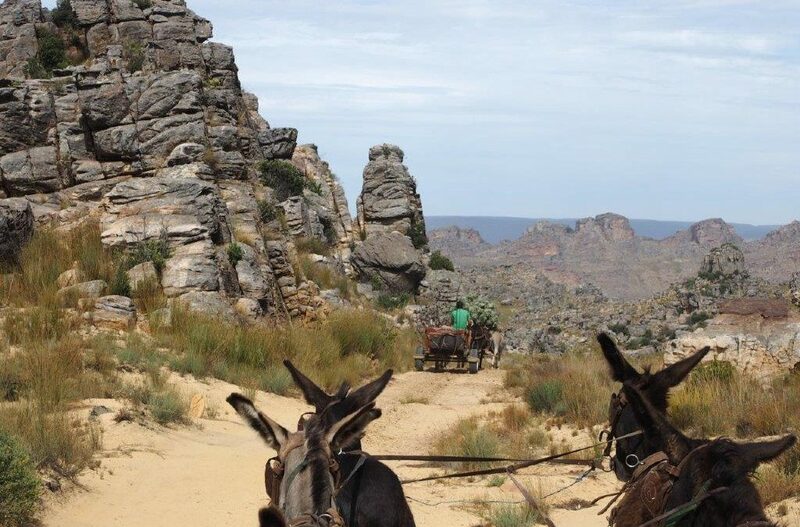 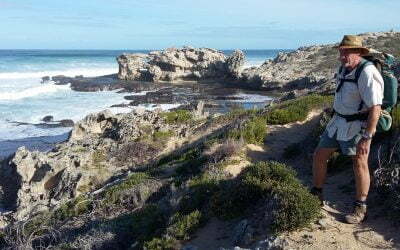 The next three days are spent walking on the spectacular beaches and cliffs exploring the coastal caves first inhabited by the Khoisan. 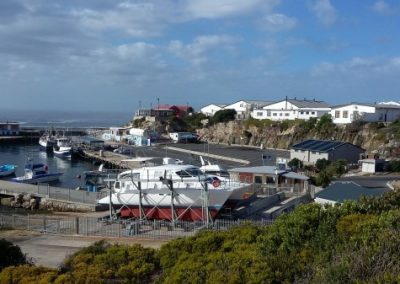 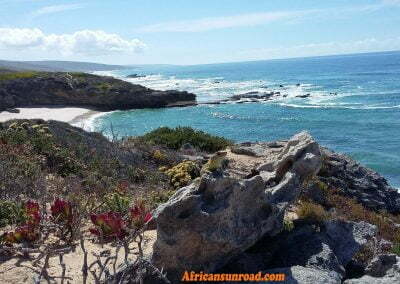 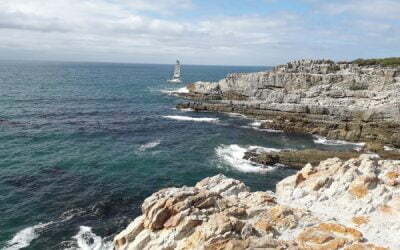 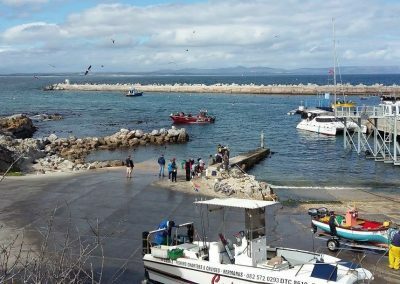 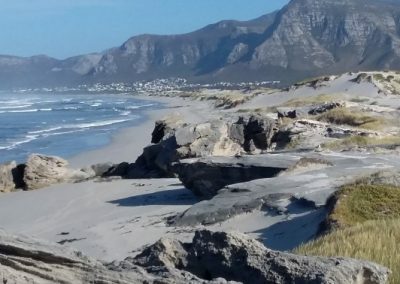 The coastal walk is from Noetsie to the end of the Whale Trail at Koppie Aleen.